1) Regen braking. Without getting too technical, the hybrid system is able to slow the car down using electricity from the motor-generator unit when you step on the brake. This sends "juice" back into your hybrid battery which will in turn help propel the car forward when you need it and use less gas from the gas engine. If I got the terminology wrong, I apologize. But basically the friction from the spinning magnet against voltage applied to it slows the car down when you step on the brake. The technology makes my head hurt, but thankfully Toyota did all the thinking here. A general tip is as you see the traffic light starting to cycle through yellow then to red, begin your braking early and long as traffic safely permits. Basically drag your regen brake to capture as much energy back into the battery. 2) Taking off. Let the battery start your acceleration as much as possible and gently roll onto the gas to engage the ICE engine. Just as with an airplane, taking off from a standstill takes the most energy. So if you can get the car rolling with just the battery (electric power), you won't have to use gas. Of course being gentle with the electric takeoff is better than not. So be gentle all around. 3) Minimize slowing down. Plan your moves on the road far in advance and avoid unnecessary slowdowns. Try to take corners as safely as possible at the highest speed safety, traffic, and local laws allow. Try to avoid excessive speed shedding and maintain speed throughout a corner. The less you slow down, the less you have to speed up again. 4) Maintaining speed in a straight line. The car will naturally engage the regen braking if you let off the gas. So if you catch yourself needing to coast (not use the gas pedal) the car will actively shed speed if you let it, requiring you to use more power to gain back that lost speed. Basically don't let the needle fall into the "charge" section of the gauge unless that is what you want to do. I think some hybrids have a coast mode which disables automatic-regen during purposeful coasting. Also if you drive in hilly areas, gain speed down hill and coast uphill letting gravity do as much work as possible. 5) Tires. Maintain at least the recommended tire pressure. You can go up to 40 to decrease rolling resistance. 6) Alignment. Make sure you have a good alignment. Wheels pointed in opposing direction will cause unnecessary friction. 7) Aero. avoid any unnecessary/unused components on the body of the car such as roof racks, bike racks, etc. 8) Avoid running the fan and/or AC unless necessary. If it uses power, the ICE has to charge the battery back up. 9) Run with the pack. You can save a ton of energy by reducing aero drag by simply driving with a pack of cars. This naturally happens often in traffic, so avoid having to cut out to the front of the pack if you can. The cars in a pack will collectively move the air creating negative space and less resistance for you to overcome. Any other tips, please feel free to share. I am sure I missed some. Most of these apply to any car. But in particular the regen stuff is important for us hybrid drivers. 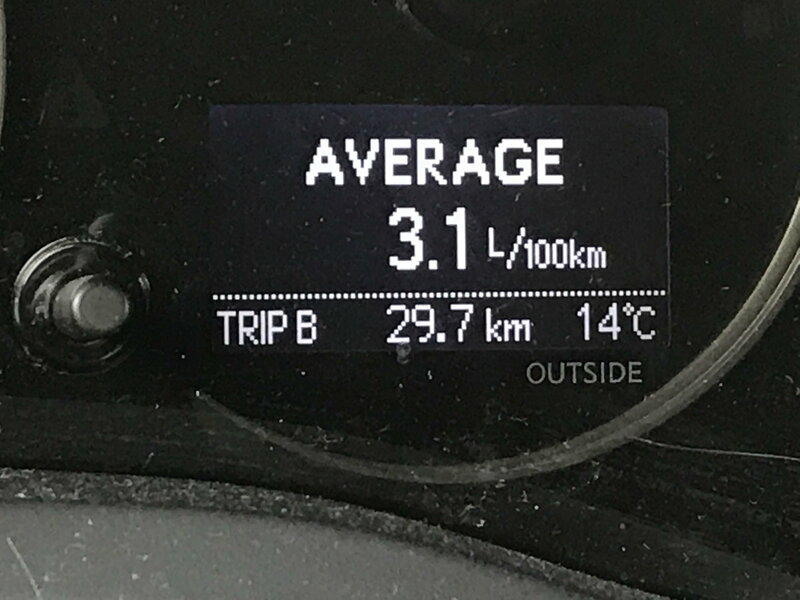 If you are using your friction brakes too much (i.e., braking beyond the max charge area), then you are not effectively driving your hybrid as it was intended. Last edited by E46CT; 03-12-19 at 03:15 PM. Great post, E46CT! I tend to use all of your tips constantly. I want to add that if you want to decide between the windows down or the A/C, but not sure which is more efficient, it's the A/C. Even though it uses power, it runs very efficiently and uses less gas overall than driving with the windows down. If you can cool your car down with the windows down first, then run the A/C to maintain the temperature, that's even better. The A/C uses a lot of power when bringing the cabin to the temperature you specify. Once it's there, maintaining it is a breeze (*cough*) and uses minimal power. Look out for the dreaded ladder in the fuel economy bar graph screen. On the photo I see EV mode engaged. This is the best way to take off, it's a good habit. Just push the button when halted before traffic lights. Another suggestion - check the trunk, remove all unnecessary garbage. Third - try feathering, means slight release gas pedal every 10-20 sec. This is 18.45 mile, 75.88 MPG. great post very informative, thank you ! Keep an eye on the "Current" display. Keep it above 40-60mpg. In Eco-mode, you'll notice that the indicator is just above the mid-point / 9 o'clock position. Any more than that, and the "real-time" mpg will go down to 30s or less. 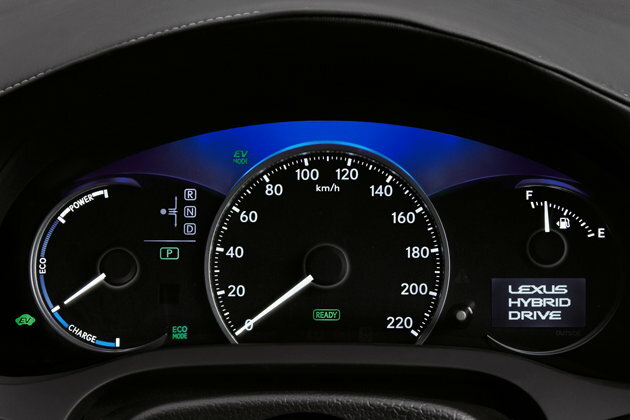 Once you get use to it, you'll notice that if you're under 70mph, you can easily maintain any speed while still have the display above 40-60mph. If you're under 50mph, you can maintain speed using EV by feather pressing the gas to keep the bottom EV light on. The "Power" display is also helpful to know which power is being used. Last edited by fiveainone; 03-13-19 at 11:29 PM. Also while waiting in a drive thru, I'll turn off all the lights.